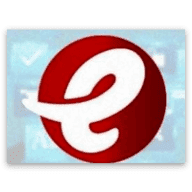 Olabode felix, popularly known by his stage name “K-Sound” is here with his debut single titled; “Ji'Masun”. 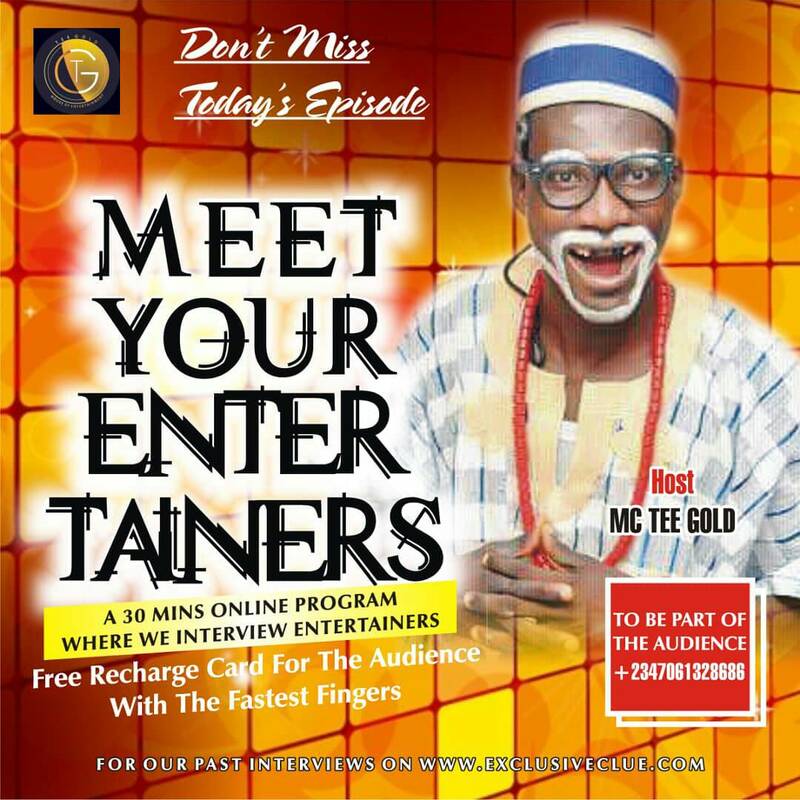 K Sound is a talented Afro Pop Singer , Song writer and a model from Ondo state, base in Lagos Nigeria. 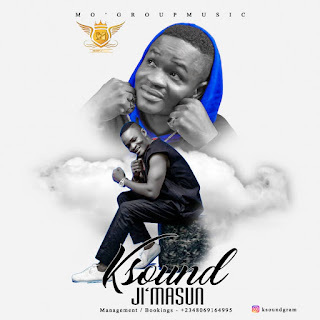 With Ji'Masun, K Sound has finally proved to be an uprising talent with a unique style in this great Nigeria music industry. Ji'Masun been produced by one of the best producers of our time; “Fasash”. 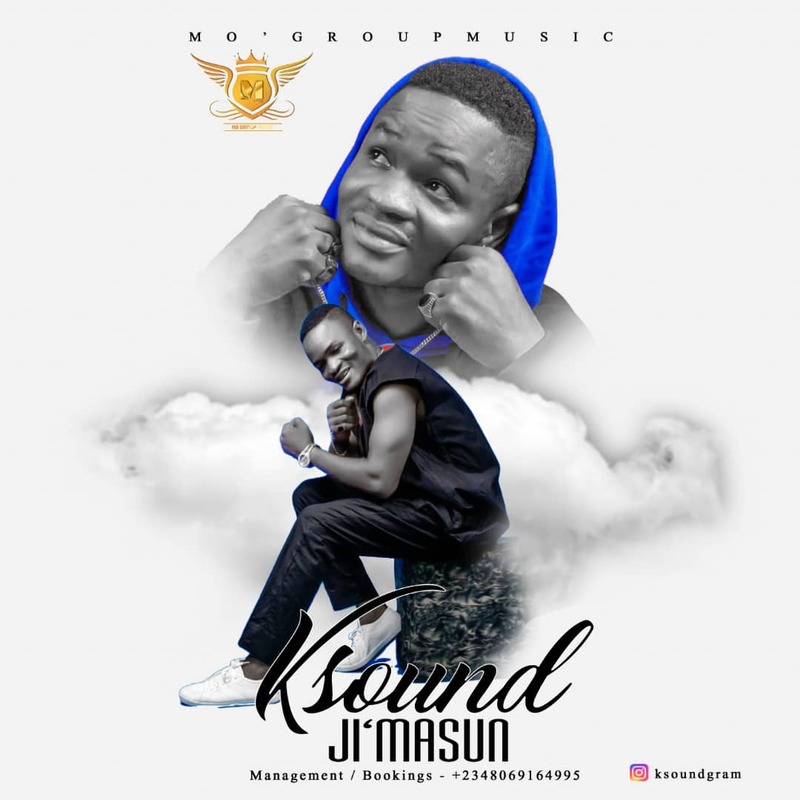 Listen to “Ji'Masun”, anticipate a new video plus audio from the new artiste Ksound and hit him up on Instagram.